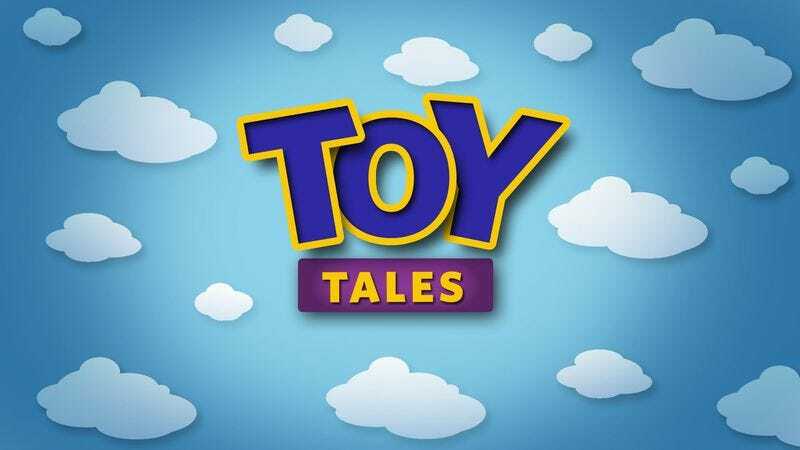 GLENDALE, CA—Sources at Walt Disney Animation Studios told reporters today they are expecting big things from their brand-new computer-animated feature film Toy Tales, which will debut in theaters across the country this Friday. “I think kids and adults alike are going to fall in love with the film’s gang of talking toys and their spirited, often touching adventures,” said Disney Studios chief creative officer John Lasseter, adding that he expected the film to kick off a continuing series featuring the colorful, anthropomorphic playthings. “We’ve got Brendan Fraser starring as Ranger Gil, Tommy Lee Jones as his rival-turned-sidekick Robot Fred, and Ray Romano as the wisecracking Mr. Lincoln Log. There will be laughs, there will be thrills, and there will also be a poignant coming-of-age tale at the heart of the film to give it a real emotional core. We dug deep and came up with a great original premise that people will love.” Lasseter went on to reveal that Disney has several other computer-animated films currently in production, including Scary Creatures, Mouse Chef, and Up High.